The Collective Studio is the NewBridge Project’s graduate development programme. 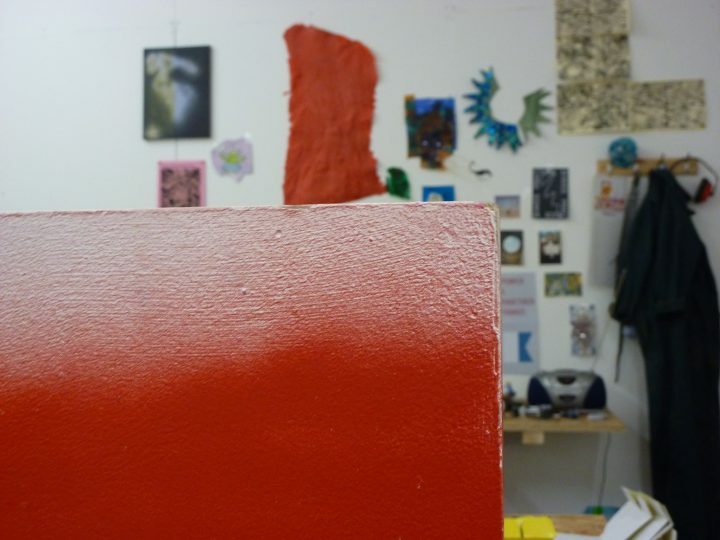 They have taken over the 36 Lime Street gallery for two weeks to use it as a studio and test-site to experiment with work-in-progress ideas, before opening for a public preview on Thursday 3rd May that will provide a snapshot of where the work is up to at that point. The artists involved will be announced during the processes. 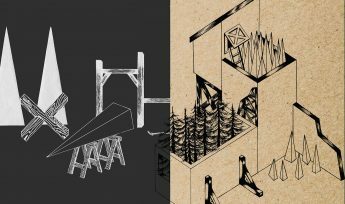 The Collective Studio: The year-long, cross-disciplinary programme supports 20 creative graduates and helps generate a supportive and dedicated community of visual artists, performers, makers, writers, architects, filmmakers, photographers, musicians and curators.